We often ask our children what they want to be when they grow up, and whatever their answer will be, we usually support them throughout the way. One little girl from Longmont, Colorado, USA, made the news and probably melted a lot of hearts as well. 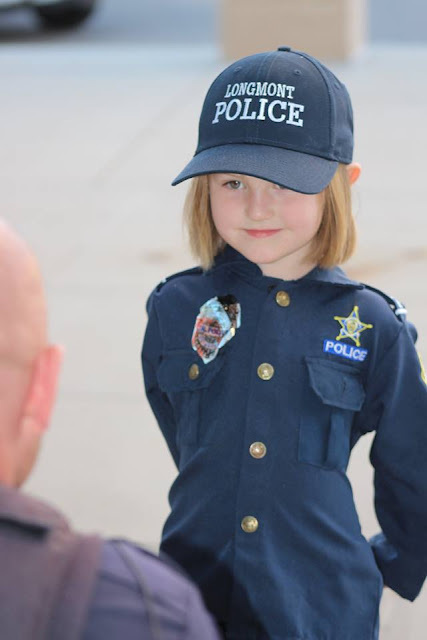 The little girl named Sydney aims to be an officer someday. But since she is still 4-years old, all she can do is to help whoever needs help. She once helped an officer who was standing under the heat of the sun for a long time. It seems she felt sorry for the officer and thought the officer might be thirsty so little Sydney came to him and gave him a bottle of water. Such a sweet, sweet girl, Sydney is. She isn’t new to the officers, because last year, Sydney apparently made the local news and the social media when she called the police station to ask for help in getting rid of ‘monsters’ in her house. An officer named David Bonday hurriedly went to her house to help out the little girl. It was then that Sydney became famous and friends with the local police. However, that was just the start of little Sydney’s friendship with the police. 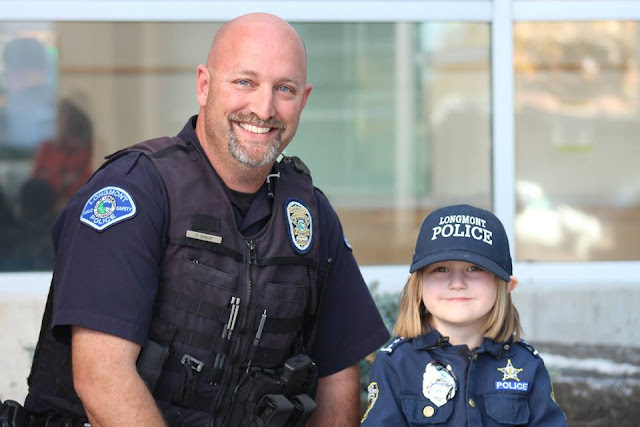 When the local police decided to raise funds to help out a fellow officer, Kyle Zulauf, who was admitted because of cancer, Sydney came to help out. 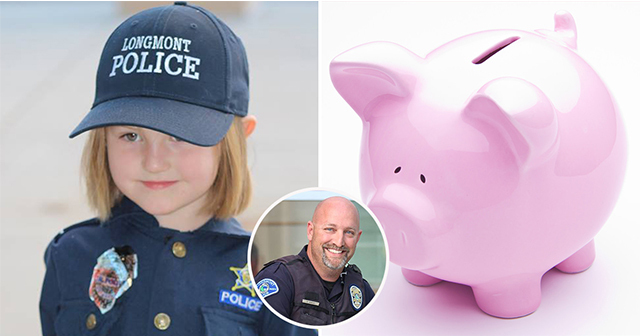 She carried her piggy bank, which has $9 (₱450), to the police station to donate its contents to Officer Kyle. 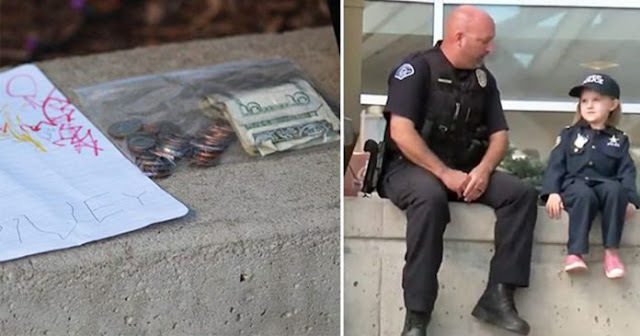 Of course, such act of pure kindness left the officers with gratitude for the little girl. 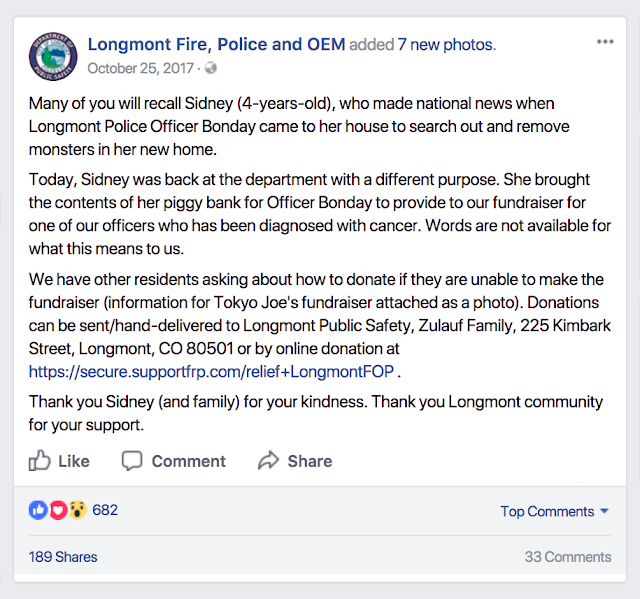 Longmont’s Department of public safety thanked and appreciate Sidney for her very kind efforts. 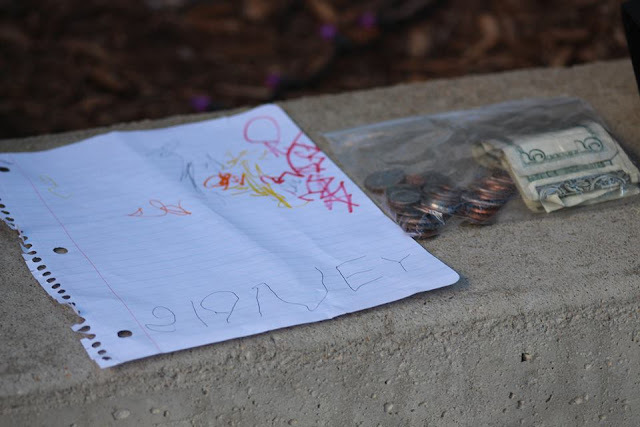 They were truly touched to see the selfless act of a four-year-old. Officer Bonday described her actions as “super special”.